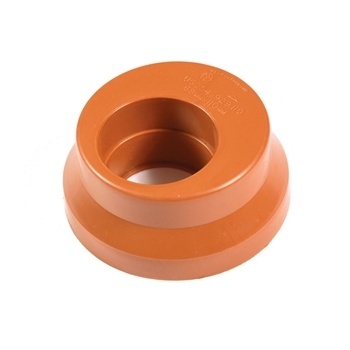 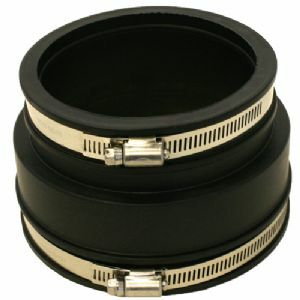 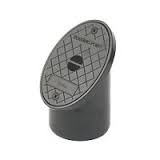 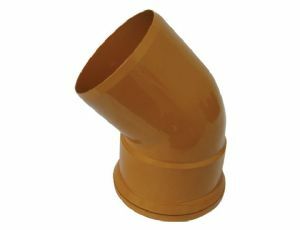 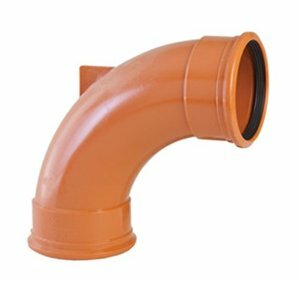 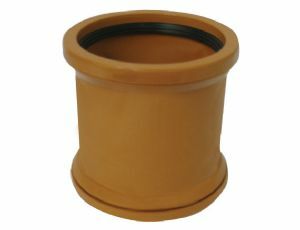 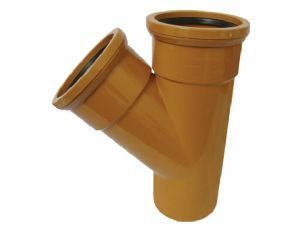 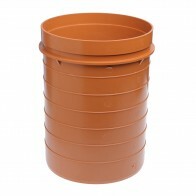 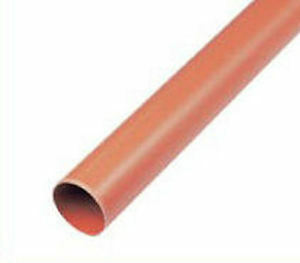 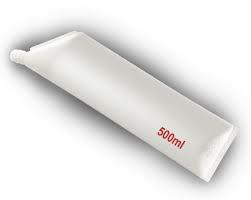 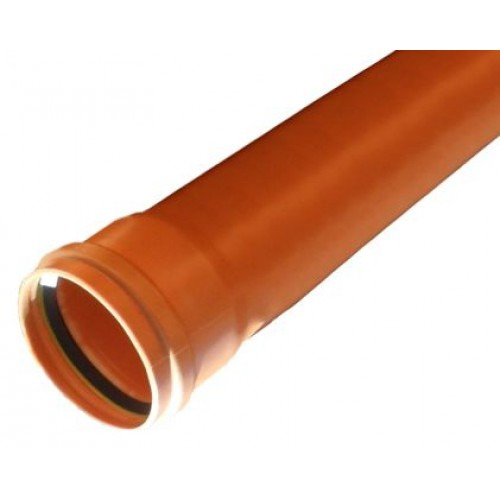 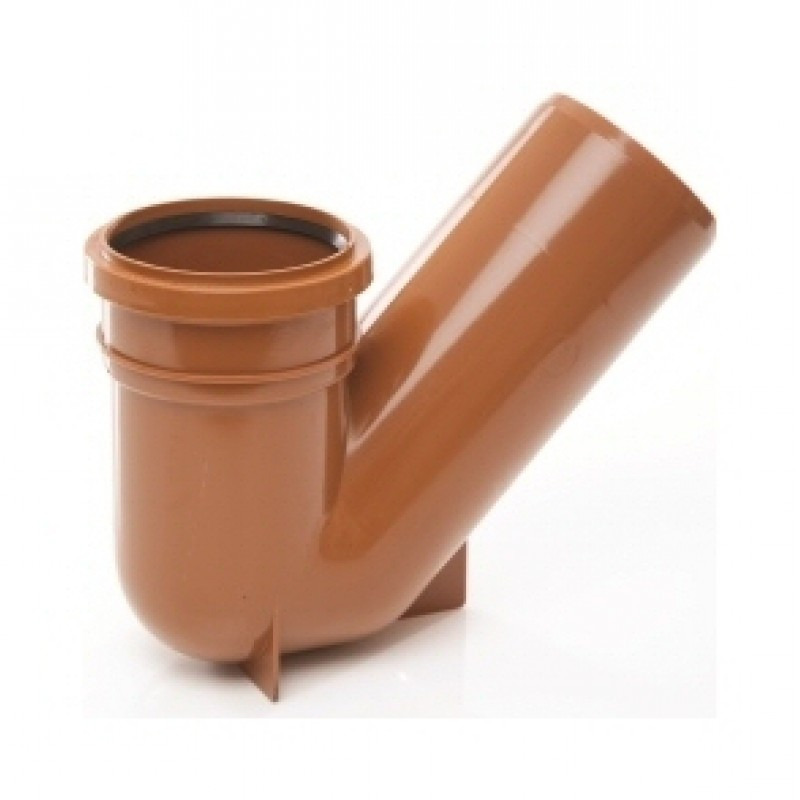 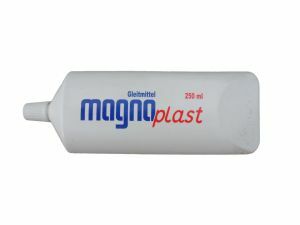 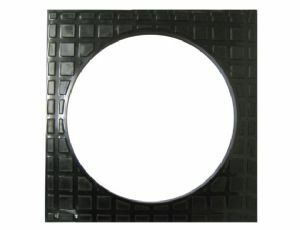 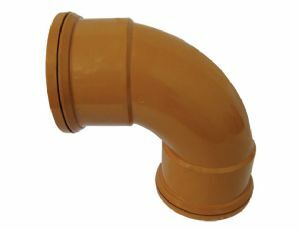 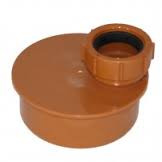 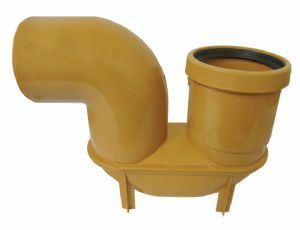 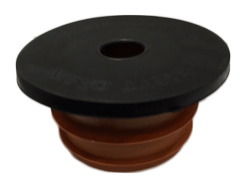 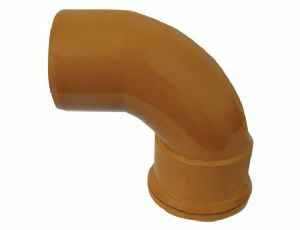 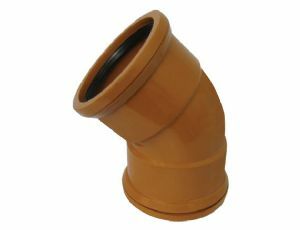 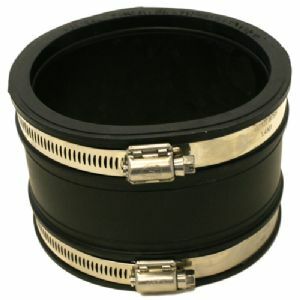 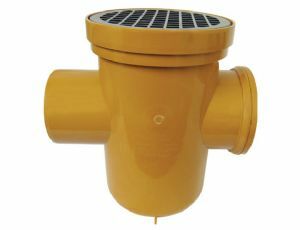 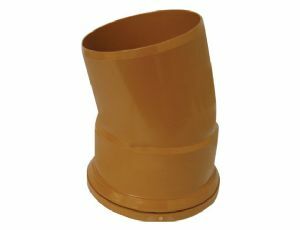 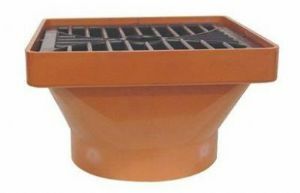 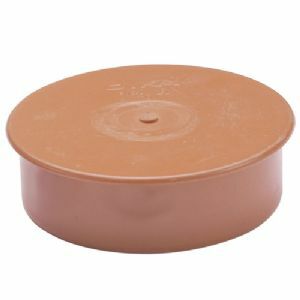 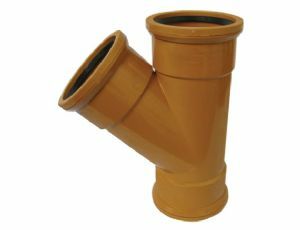 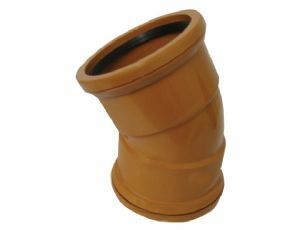 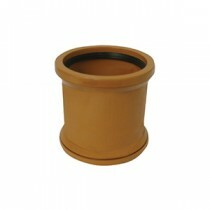 A complete and high-quality range of underground drainage fittings & pipes. 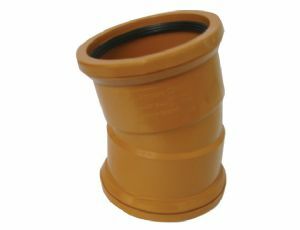 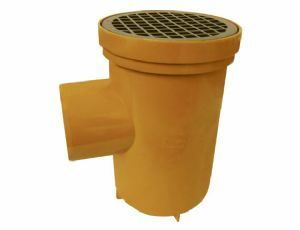 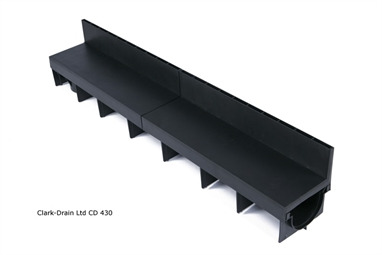 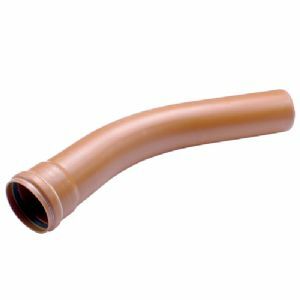 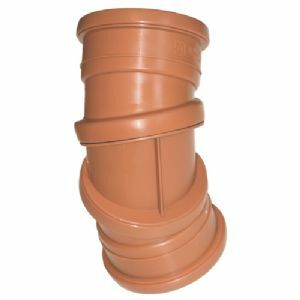 Only using the highest regarded manufacturers, our range of underground drainage is suitable for all projects and conforms and exceeds all British Standard regulations including BS EN 1401 & BS EN 1329. 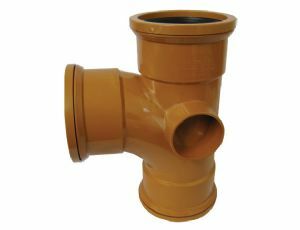 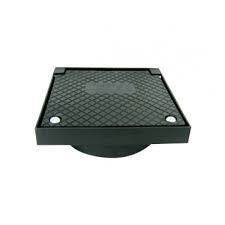 We aim to offer the best prices on the UK market whilst still keeping the best levels of service we know you have come to expect from us.